In my last post, I touched on a total of eight team development factors that team leaders need to consider when evaluating the capabilities and readiness of a team. This week, I’ll show you how to pull together those results into an informal overview that I call the CR Factor. CR stands for Capabilities and Readiness, and the factor is always a number. This is an informal, unofficial evaluation. Use it to help improve your understanding of the team and to know how ready it is for certain projects or challenges. Take the highest and lowest factors with a grain of salt. Each factor illustrates a facet of a team member, and the entire team, that is more complex than a simple calculation. To review, these are the four Capability factors and the four Readiness factors to consider in each team member. Does the person have experience performing the task? Has the team member received proper training or education to do the task? Does the person clearly understand the task? Do they have a clear understanding of their role on the team? Does the team member have confidence in their capability and skill? Do they have a sense of security in their job – that they’re not going to lose their job if they mess up or don’t have a specific skill? Do they demonstrate clear incentive to complete the task? Does the team member have the willingness to see the job through or learn new skills? With these eight factors, a team leader can assess the individual and team’s CR factor for any task. As a team leader, you naturally want to get all or as many members of the team to this factor as possible. 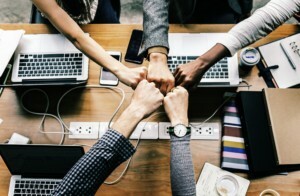 Members who have lots of experience and training in their skill set, combined with confidence, a sense of security in the job, an incentive to complete the task (whether self-incentivized or offered by the company), and strong willingness to get the job done or learn what’s needed, are the kind of employees everyone needs. Realistically, only a small percentage of your team may be at CR4. 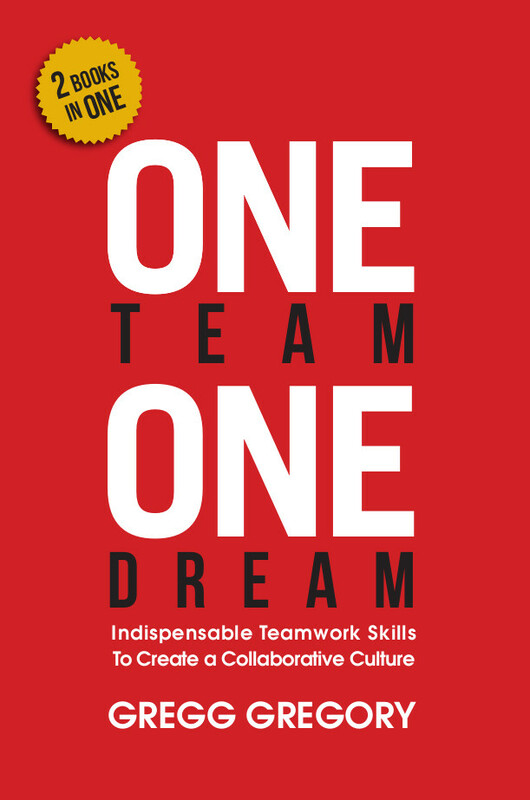 They can be a tremendous help in keeping the rest of the team motivated and working together toward the goal. A very skilled and experienced team member who doesn’t score high in readiness – that seems counterintuitive, right? Yet, many employees can land on this factor for a number of reasons. It’s important to get a sense of why a team member isn’t up to snuff on their skill set, or why they don’t seem highly motivated in their day to day tasks. For example, your team may have an engineer who is very qualified at his job, has all the requisite education and training, and quite a bit of experience. He’s invaluable. Yet he seems to be coasting along, just doing the minimum, or not taking more skills training – whatever a company recommends. Why? How about this engineer’s wife is pregnant with their first child, and his mind is constantly on them and their well-being? If you as a team leader know that, then you understand why this team member is at CR3. You may even be able to work with that engineer so that he spends a little more time with his wife as her delivery date approaches, so that his mind is more at ease and his motivation level at work climbs. While this factor is on the bottom half of the four-part Capabilities and Readiness scale, it’s one that often has tremendous potential for success. Remember what I said earlier about taking the ratings with a grain of salt? That certainly applies here. A person with a low skill (capabilities) rating and a high will (readiness) rating is often a new hire, and frequently brand-new to the workforce. Remember your first job? You were tremendously excited and wanted to get to work right away. You were willing to learn as much as possible to do a good job. This is your CR2 – a person with a great attitude whose skill set and experience need bulking up. Oh man, you may be thinking. Why would the company even hire someone who would rank at a CR1? Someone with much lower skills than other members of the team, and who also don’t rate very high in readiness? Again, these ratings don’t tell the entire story of a team member. Someone sitting at the CR1 rank may have issues you haven’t considered. Or, maybe you do know about them and are trying to figure out where this person fits within the team. It’s certainly worth it to try and build this team member’s confidence and skills. You may need to take slow, small steps at first: Give them a task that is easy to reach. When they complete that, give them another. As they achieve the small things, their confidence may grow and their passion for the job may be rekindled. This isn’t always the outcome, yet it’s always worth one last effort.